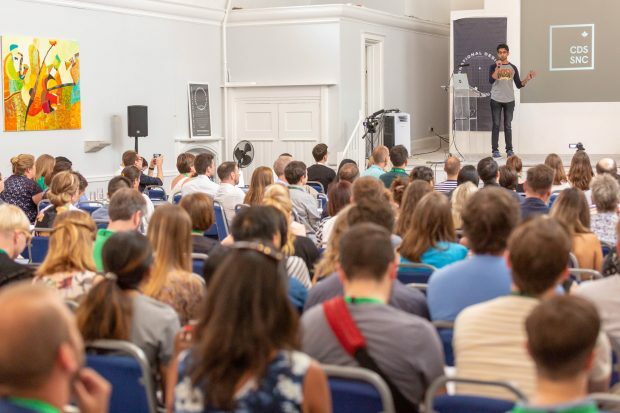 After the success of our London conference last year, we’re helping to run 3 events around the world to help bring more designers together to build better government services. 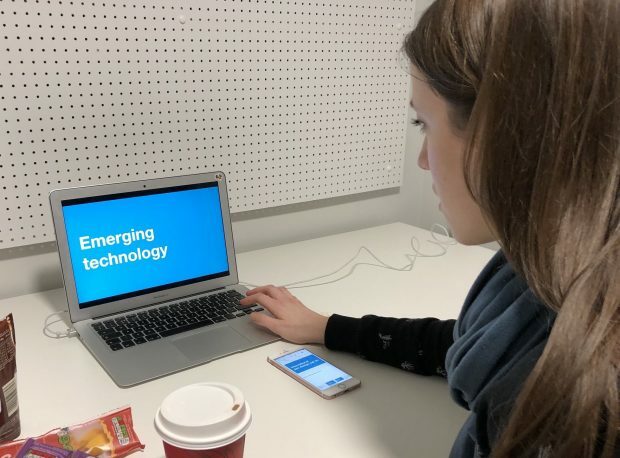 Find out where we’re going to be and how you can take part. 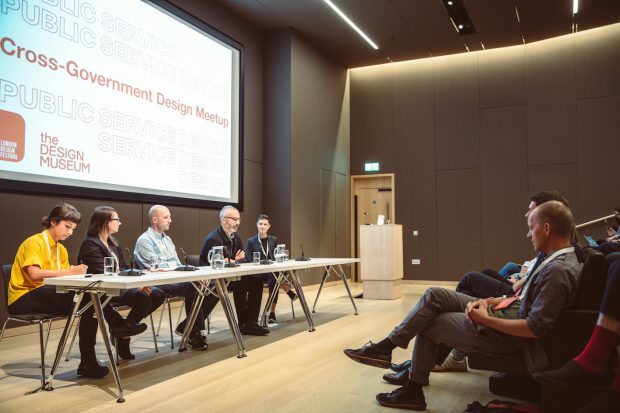 We're holding the first International Design in Government Conference in London later this month. Here's what we're planning and how you can follow events. 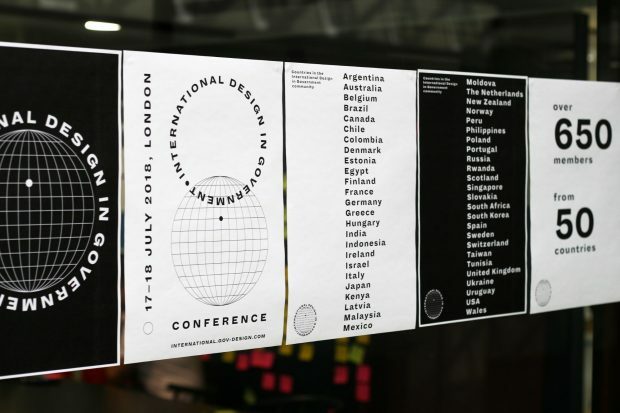 We've built an International Design in Government Community with more than 400 members from 37 countries. Now we're planning a conference to bring the community together and showcase the work of its members. A the start of the year we set up an international design in government community. The community now has more than 250 members from 37 countries. Here's what we've been talking about and how you can take part. 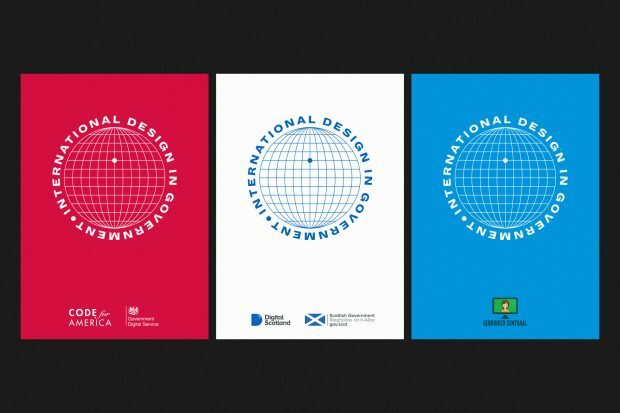 We're planning to set up an international government design group, bringing together practitioners to talk about our work, share best practice and discuss some of the common issues we face.